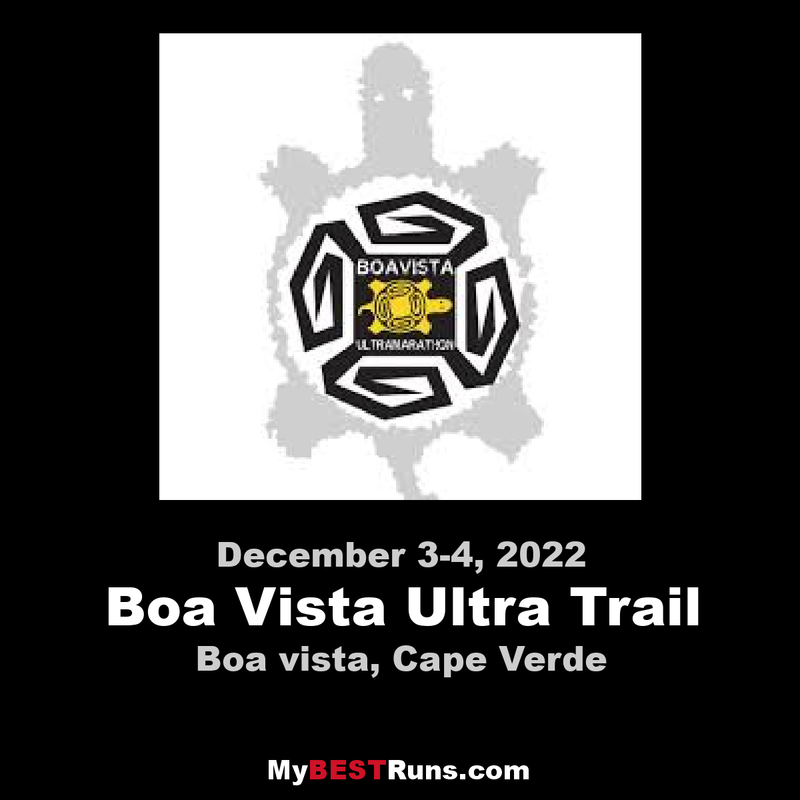 The Boa Vista Ultra Trail gets underway on the island of Boa Vista in the Cape Verde archipelago on December 2 2017. The event gives competitors a choice of three courses: the 150-kilometerUltra marathon which takes them around the periphery of the island, the 70-kilometer Salt Marathon which has its finish-line in one of the island’s last-remaining salt pans, and the 42-kilometer Eco Marathon which takes athletes through unspoilt nature encompassing both ocean and desert scenarios. The three courses all share the same unique backdrop and constantly changing terrain: dirt tracks that turn into desert dunes, stony ground that eventually becomes proper road. Runners will be completely unaided throughout because in addition to competing against the clock and the rest of the field, they will also have to grapple with the island’s wild landscape and, of course, their own endurance levels. All in all, this is an event that leaves its mark. Boa Vista is the nearest of the Cape Verde islands to the African mainland and, with a population of just over 12,000, is one of the last-surviving unspoilt paradises. This event also offers the perfect opportunity to encounter the authentic nature of this beautiful area – its desert, salt pans, ocean, tiny villages and idyllic landscape are completely unique. Deserts, gold sand, ocean, crystal-clear water, long beaches and characteristic villages. That is the picturesque landscape that the participants of Boa Vista Ultra Trail will discover. A race that promises to the athletes to dive into a proper natural paradise.